Come for the Mountains Beer. 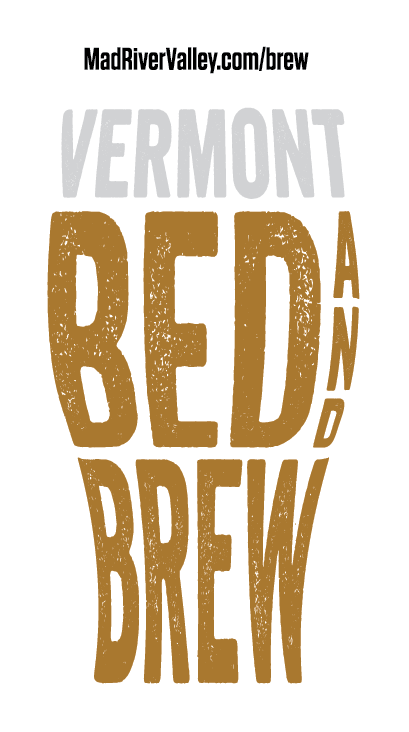 Stay tuned for 2017 Fall dates – 2017 Spring Bed and Brew tours are SOLD OUT! Discover some of the country’s best craft beer while staying in the beautiful Mad River Valley. We are located in central Vermont, not far off Interstate-89 making nearly every Vermont craft brewery accessible with a short, scenic drive over the river (or covered bridge) and through the woods. We are so excited to offer you this exclusive bed & brew package. Enjoy a full day of craft beer touring without the worries of driving. 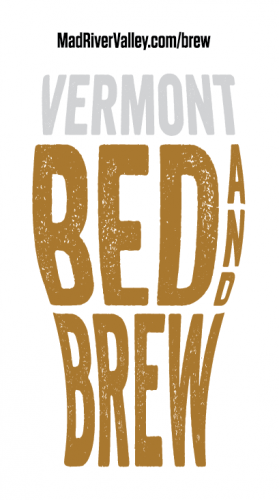 We’ve created a very unique package bundled with discounted lodging to give guests a Saturday tour at select Vermont Route 100 craft breweries. Stay an extra day or two and adventure out on your own. Local retailers reserve Lawson’s Finest Liquids and Heady Topper exclusively for Bed and Brew guests! 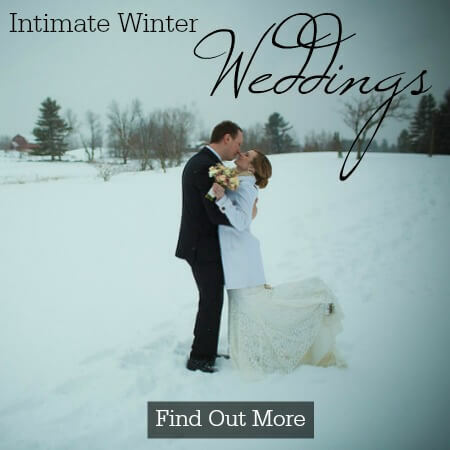 Book here or call the inn at 802-496-2276!